When you are used car shopping in the North Augusta, SC area and in need of alternative financing, turn to Bob Richards Toyota. 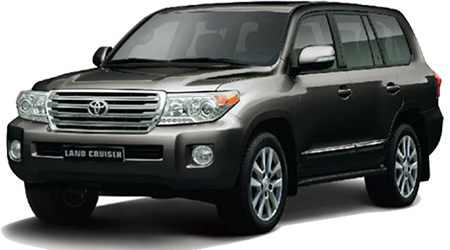 Our Toyota dealership serves nearby Augusta, GA and Aiken, SC used car buyers with bad credit financing solutions. Whether your credit rating has recently decreased or you are trying to rebuild your low credit score, contact our finance department for assistance with your used car loan needs. We welcome all drivers with less than perfect credit near Evans, GA to reach out to our finance staff. You can also shop our pre-owned vehicle inventory online and even apply for bad credit car loans as you shop! If you have a poor credit rating, then locating auto loans can seem daunting. However, when you work with the finance specialists at Bob Richards Toyota, you'll find a team that is committed to locating viable loan options based on your financial situation and monthly budget. Our dealership firmly believes in second-chance financing; that is why we work so diligently for local used car shoppers who could some help in securing an auto loan. Let our team create an alternative financing package that takes into account your budget and will help you improve your credit score over time. 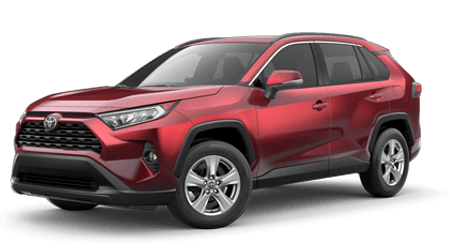 Whether you have faced a recent repossession, foreclosure, bankruptcy or divorce, the finance team at Bob Richards Toyota is here for you with bad credit financing assistance. Our North Augusta, SC car dealership invites used car shoppers of all credit levels to apply for financing today through our online credit application. Once you send us a copy of our finance application, our staff will review your application and contact you shortly to discuss any loan options you may have. In the meantime, don't forget to browse our selection of quality pre-owned vehicles for sale near Augusta, GA.